October News You Can Use - A cancer prevention tool built just for you! Making healthy, everyday choices can help reduce risk for cancer. That's why we are unveiling The Defender, an online tool brought to you by the NFL. 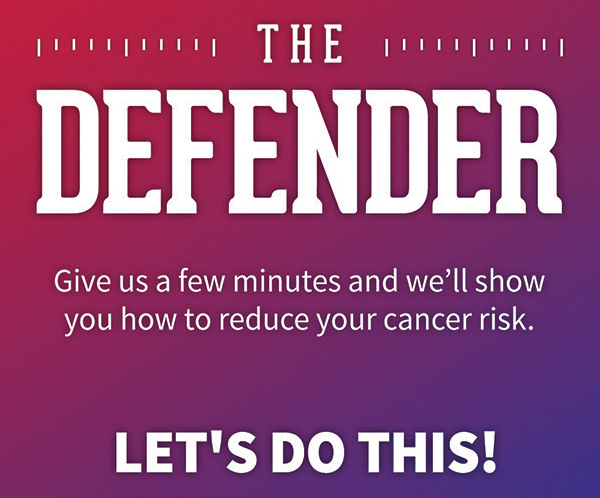 Answer a few short questions and receive a personalized game plan to help reduce your cancer risk! PREVENTION | Want to get in shape? Run a 5K! This email was sent to blached@lafayette.edu. If this isn't the best email address at which to reach you, please call us at 1​-​800​-​227​-​2345 to update your contact information. Staying in touch via the American Cancer Society email list is the best way we have of keeping in regular contact with supporters like you across the country and letting you know how you can help save lives and support families facing cancer. You can unsubscribe from our emails at any time. But if you leave, it will be harder for you to stay involved with the American Cancer Society and continue the lifesaving work that you've been such an important part of. 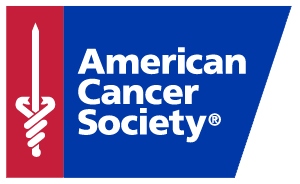 The American Cancer Society is doing more to fight cancer than any other non-profit organization only because we have the support of dedicated people like you. Thank you for your commitment to save lives, celebrate lives and lead the fight for a world without cancer! at 1​-​800​-​227​-​2345 or at cancer.org/contactus.